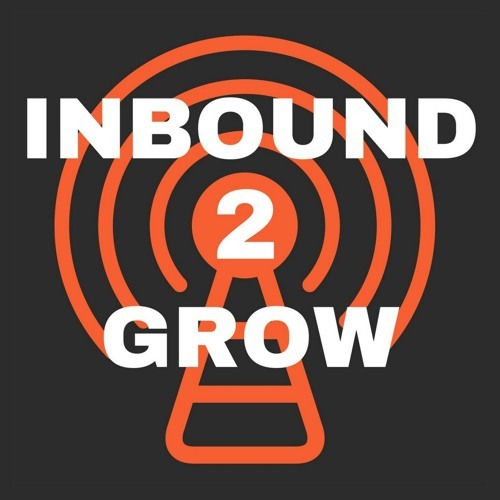 A Podcast by Todd Hockenberry and Dan Tyre, the authors of Inbound Organization Get the latest ideas, strategies, and real-life stories that will help your business grow. Create an amazing company culture, develop effective business strategies, and deliver outstanding customer experiences - in other words - become more inbound. Because to do inbound you must be inbound.